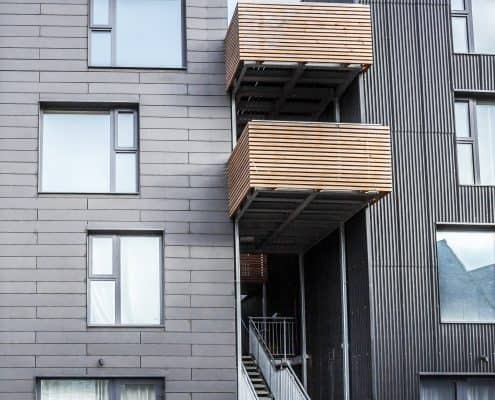 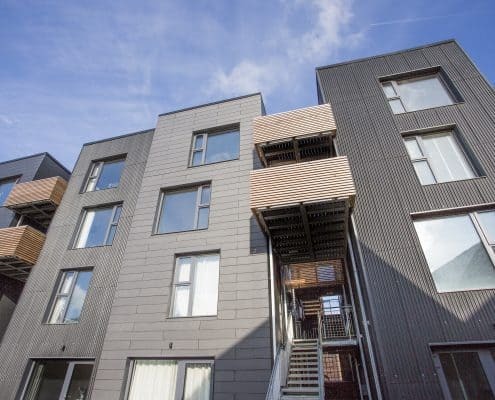 A pioneering low carbon housing development in Sheffield has used Marley Eternit’s fibre cement slates, cladding and profiled sheeting to create a striking long-lasting aesthetic that is challenging the conventions of urban design. 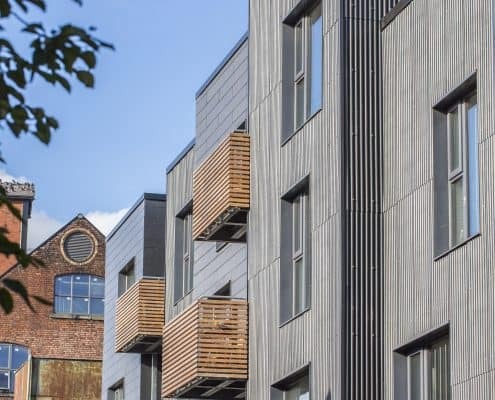 One of three low energy housing projects by sustainable developer CITU, Little Kelham is set on the site of the former Richardsons cutlery factory in the Kelham Island area of Sheffield. 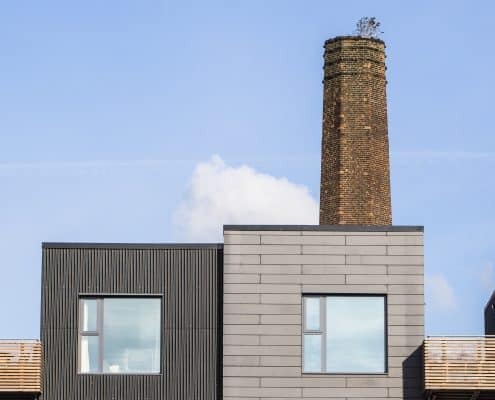 In addition to 153 energy efficient homes, where residents can expect their energy bills and carbon emissions to be a fraction of a conventional property, the development also includes community spaces, shops and a bakery. 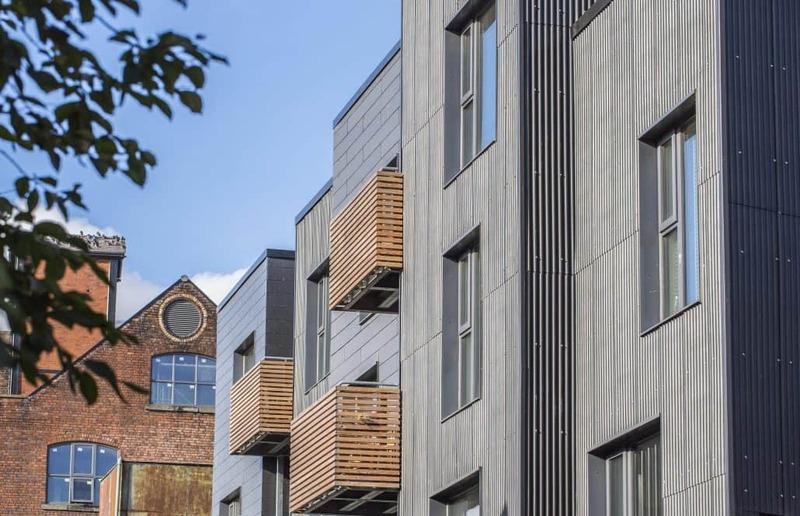 To reflect the character of the site’s industrial heritage, CITU Developments has chosen to use a combination of sustainable fibre cement materials for 100 of the apartments and townhouses. 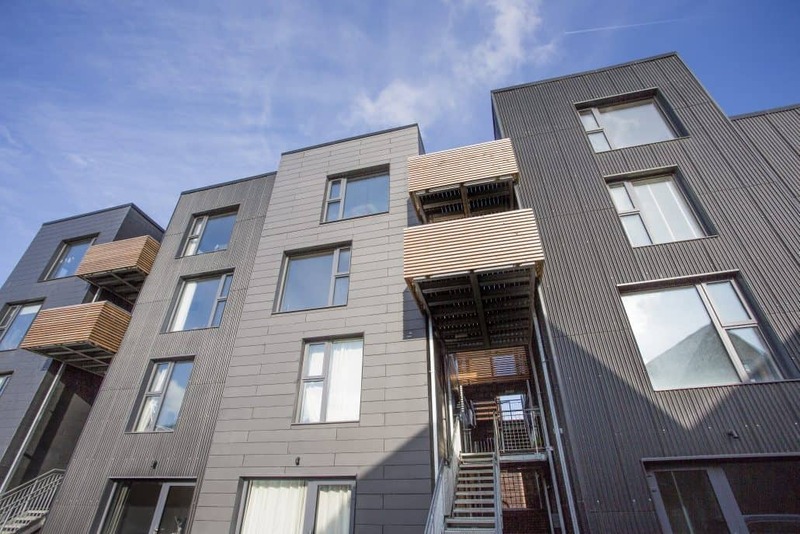 The Marley Eternit P3 Profiled Sheeting, Thrutone slates and EQUITONE cladding have been used to create aesthetic interest and contrast between grey tiles and black corrugated sheets on the facades. 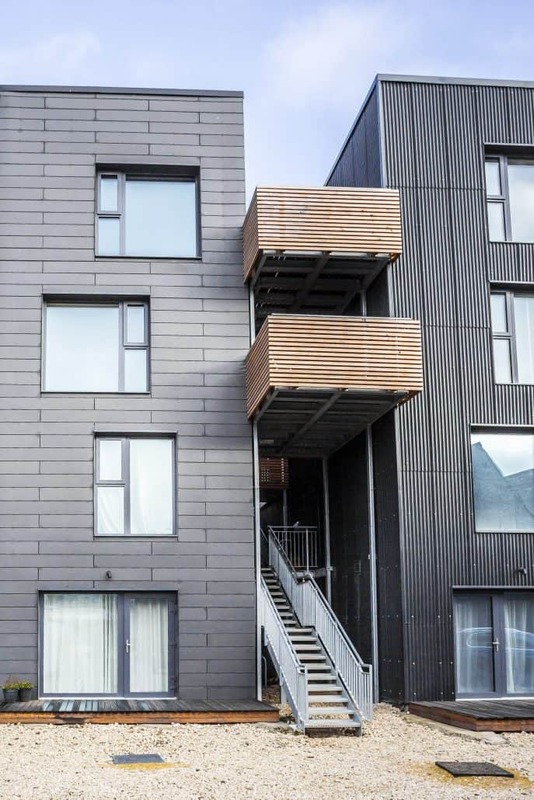 Ben Neary, from CITU Developments, explains: “We chose to use a combination of three different fibre cement cladding products for the third phase of this development because we wanted to create a distinctive urban aesthetic that hasn’t been done before. 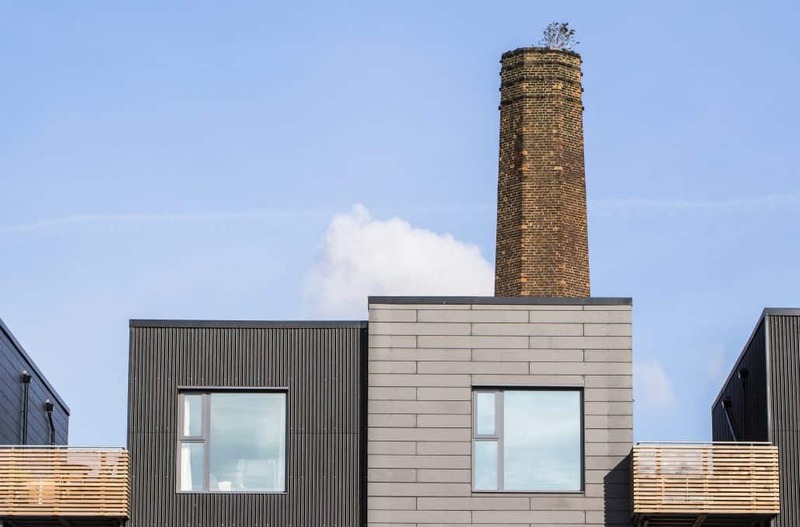 We were also working within the constraints of the site and the highly industrialised surrounding area – we needed to reflect the heritage, yet build with a low carbon philosophy, energy efficiency and design at the core. 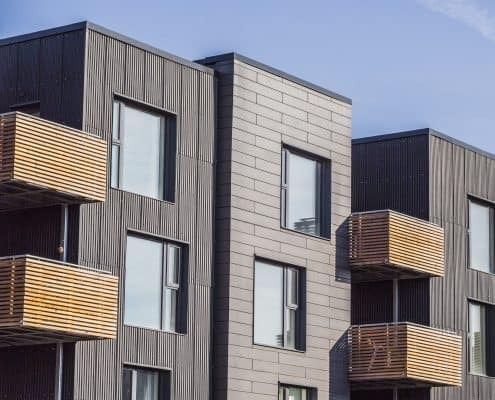 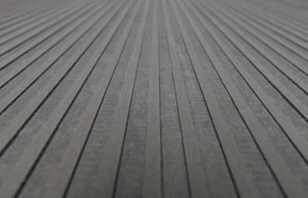 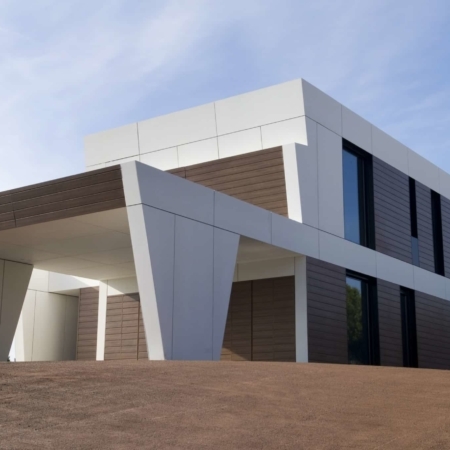 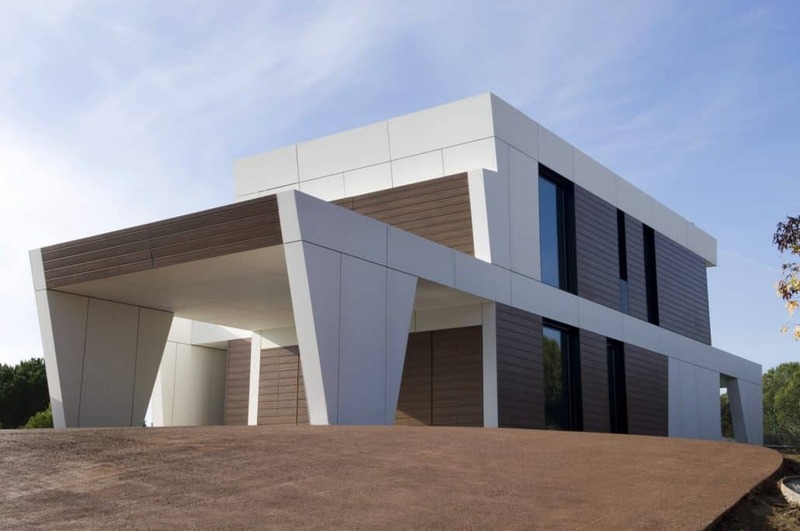 As the only manufacturer of fibre cement profiled sheeting in the UK, Marley Eternit offers a wide selection of corrosion-resistant sheeting products for a variety of architectural purposes. 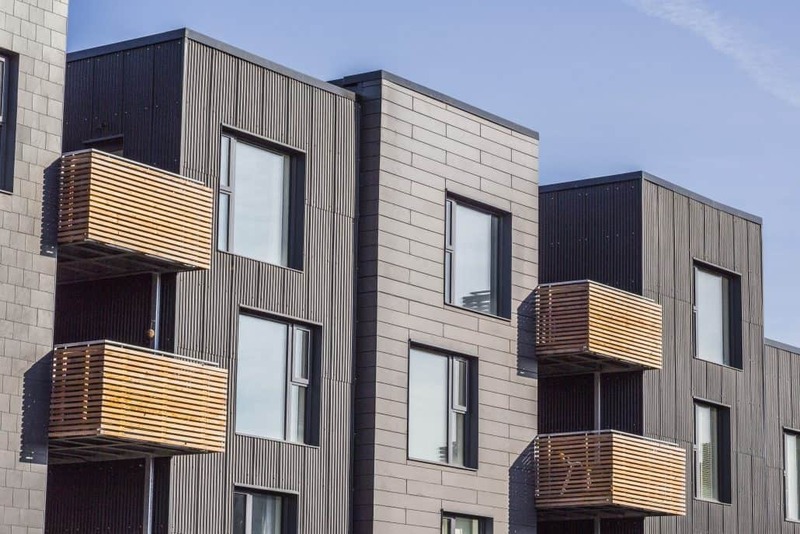 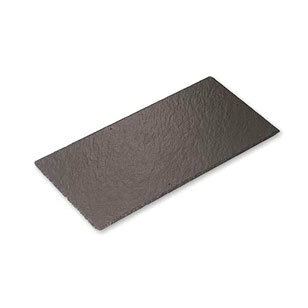 Marley Eternit’s range of fibre cement slates and profiled sheeting boasts excellent sustainability credentials including a ‘Very Good’ BES 6001 responsible sourcing accreditation and the ability to achieve an A+ rating in the BRE Green Guide.